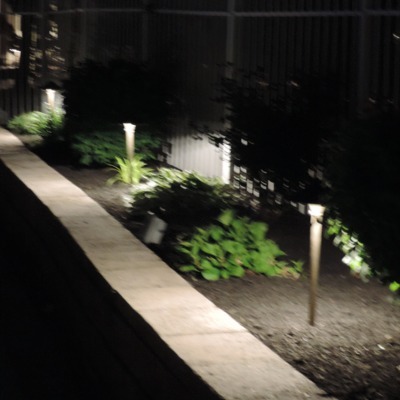 Outdoor Living Landscapes company owner Ron Brown works closely with Freehold homeowners to achieve the exact effects they desire from their new outdoor LED low voltage lighting. As a Freehold outdoor lighting contractor, Ron and his crew are able to custom design the perfect lighting for any home situation. The ODL team works exclusively with high quality brass fixtures and energy efficient LED bulbs with guaranteed longevity. Outdoor Living Landscape, LLC. is a professional outdoor lighting installation contractor providing services throughout Ocean County, Monmouth County, Burlington County, Middlesex County, Mercer County and Atlantic County New Jersey. This Upper Freehold Township lighting installation project consisted of numerous fixture type and outdoor lighting applications. 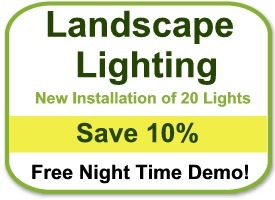 Landscape lighting installations by Outdoor Living Landscape, LLC. increases property values while providing an additional level of home and yard security. Keeping the perimeter of your home well lit during dark hours helps to deter unauthorized entry. 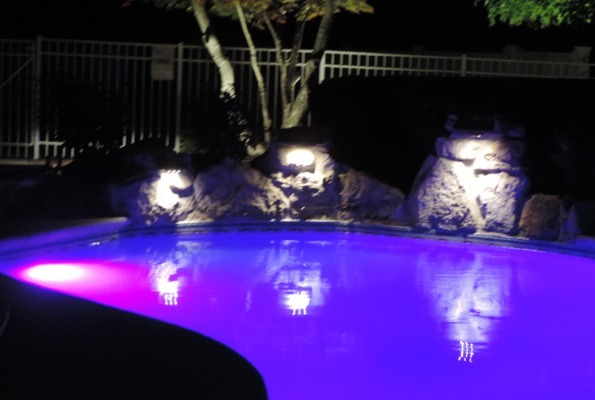 As a full service Monmouth County NJ outdoor lighting contractor, Outdoor Living Landscape, LLC offers Freehold residents a complete service that includes design, installation, maintenance and retrofits. Landscape lighting maintenance inspections are a process that should be done on a yearly basis, call us today to ensure the proper working of your outdoor lighting The pruning of trees and shrubs that grow near LED fixtures is important for proper landscape lighting function. The yearly checking and repositioning of ground level outdoor fixtures that can be accidently redirected from their intended lighting area by landscapers or kids playing is an important part of maintenance.